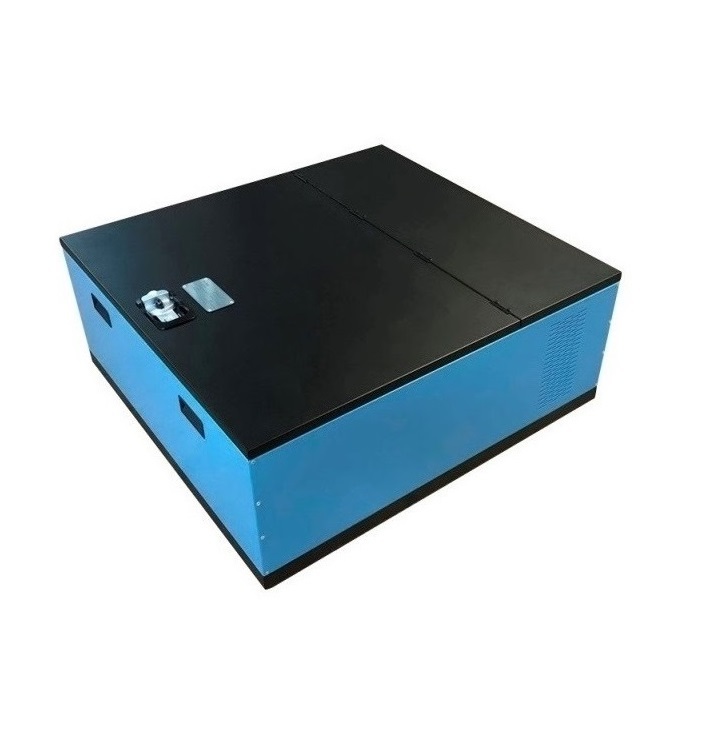 Premier Under Bed Lockers are designed to securely store bags, clothing, documents, laptops and other small to medium size items. 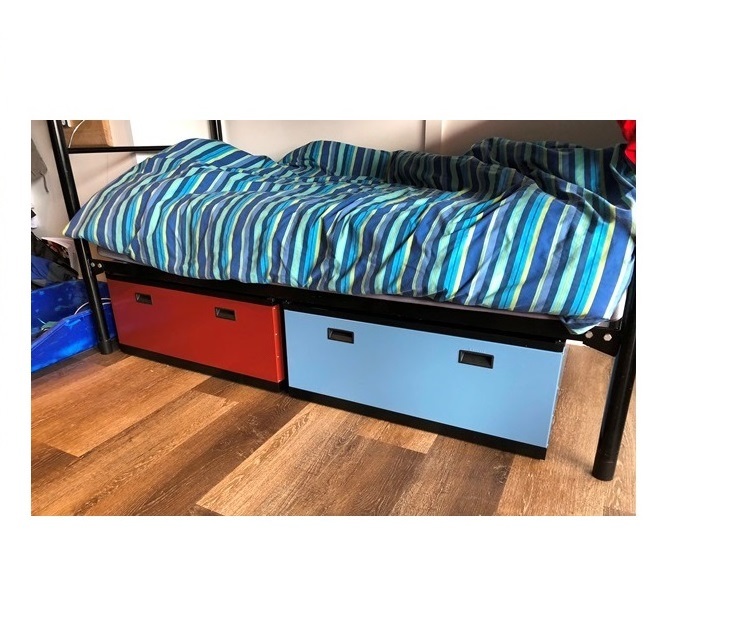 They are ideal for backpacker accommodation. 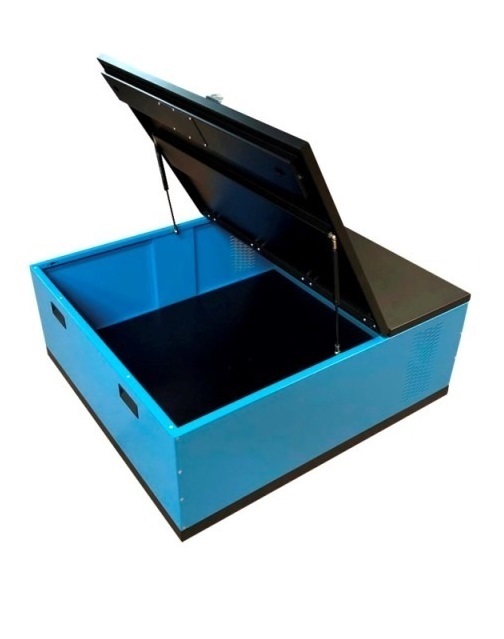 The lid is double skinned reinforced for increased strength and durability, they also come on castors and a lift up lid.